An inquest into the deaths of two teenagers at a quarry in Ennis, Co. Clare last year has heard they died due to asphyxiation, secondary to drowning. 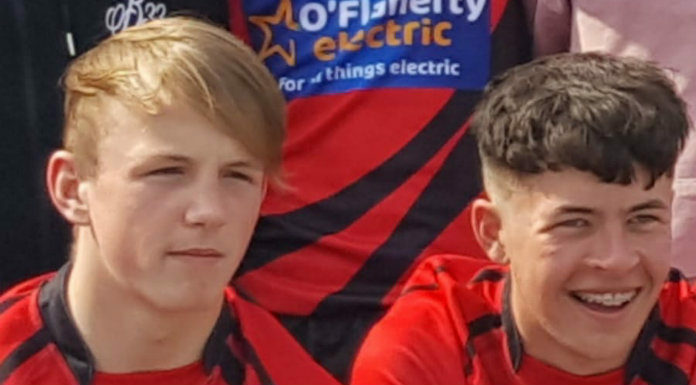 15 year old friends Jack Kenneally and Shay Moloney drowned on May 31st after getting into difficulty while swimming. The inquest is hearing from medical experts and witnesses who were at the disused quarry on the day of the tragedy. Ambulance and paramedics took 30 minutes to arrive at the scene, after attending 3 incorrect scenes.